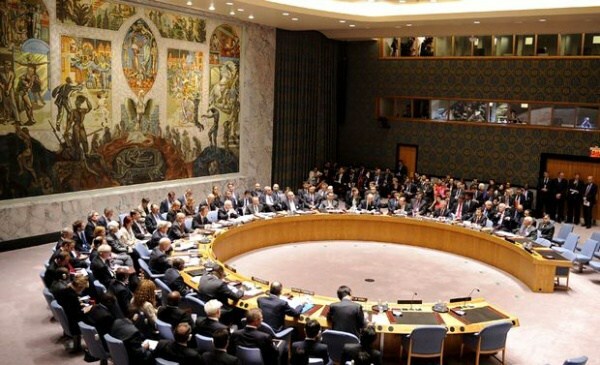 The UN Secretary-General’s Personal Envoy for the Sahara, Horst Köhler pleaded in his briefing Wednesday to the UN Security Council for the resumption by the end of this year of direct negotiations between Morocco and the Polisario Front, an option that Rabat rejects totally. Morocco categorically refuses to engage in direct talks with the Polisario as such talks would mean a de facto recognition of the pseudo-Sahrawi republic “SADR”, which is not recognized by the UN nor by any world power. Rabat demands the involvement in any talks of Algeria as a stakeholder in this territorial dispute that it created in the 1970s in collusion with the Libyan regime of Gaddafi. It is well known that it is Algeria that hosts the Polisario Front, finances its propaganda campaigns and the functioning of its representations abroad and supplies its entire military arsenal. On Wednesday, UN mediator Horst Köhler briefed members of the Security Council on his plan to restart negotiations on the Sahara conflict, which have been suspended since 2008. Horst Köhler “got a lot of support from the council for his approach and for his proposal to try and see if he can bring the parties together by the end of the year,” British ambassador Jonathan Allen, whose country holds this August the rotating chairmanship of the Security Council, told reporters after the briefing. Köhler wants to move forward the UN-led political process and will consult “all parties concerned” about “modalities, format and all the rest,” added the British diplomat. Horst Köhler toured the region from June 23 to July 1 to try to sound out the predisposition of the parties to the conflict (Morocco, Algeria, Mauritania and Polisario) to get involved in the settlement process of the Sahara issue as recommended by the Security Council in its latest resolution 2414 adopted in April 2018. The Security Council stressed in this resolution, the imperative need to achieve a realistic, achievable and sustainable political solution based on compromise. The council has thus excluded any reference to a self-determination referendum claimed by the Polisario and its mentor, Algeria. According to diplomatic sources in New York, the Council members also reaffirmed their support for the Moroccan Autonomy Initiative as a “serious, credible and sustainable” solution to the regional dispute over the Moroccan Sahara.